Do you want to travel the world? 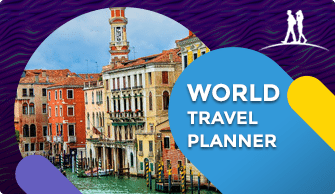 Estimate the exact time required to travel the world using this World Travel Planner! How many countries have you already visited? How many countries (on average) do you prefer to travel in each trip? How many days a year can you travel? 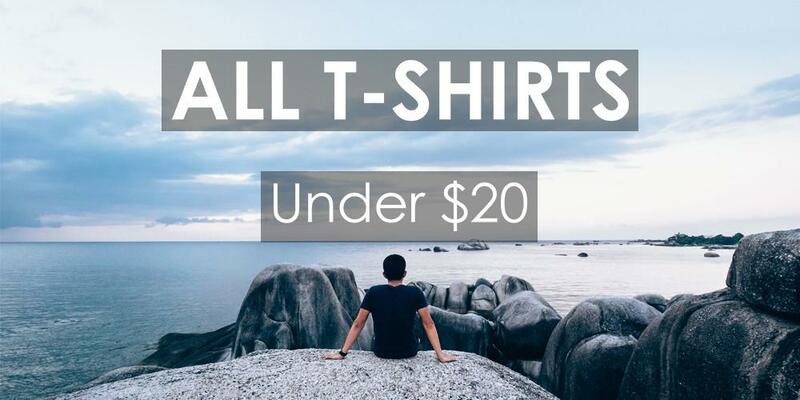 How much on average are you willing to spend on travel each year (in USD)? How many countries do you want to visit to say "I have seen the world"? As per the choices made, it will take you approximately 0	years to travel to all the countries in the world for the budget and time you have. Now, ask a friend to join you and check it out. Want to know the Power of your Passport? 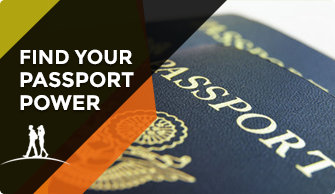 Try our Passport power calculator to find out. 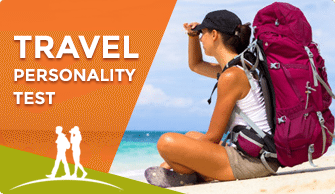 Just enter your Passport Issuing Country and we’ll tell you about privileges and also share some tips.